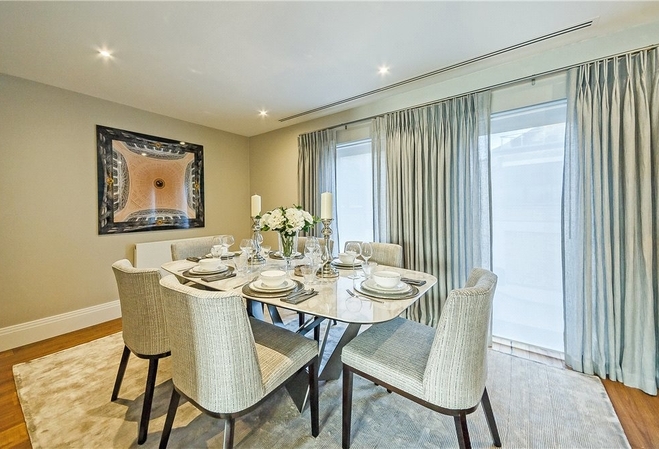 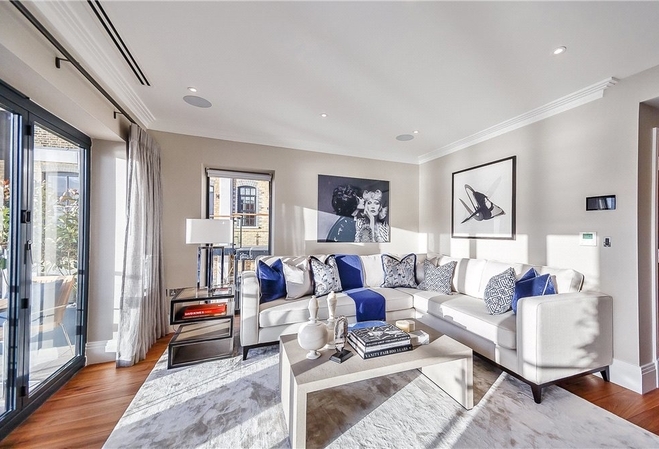 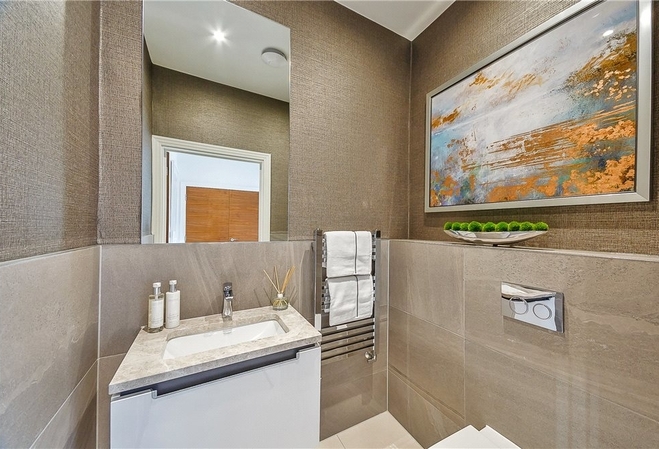 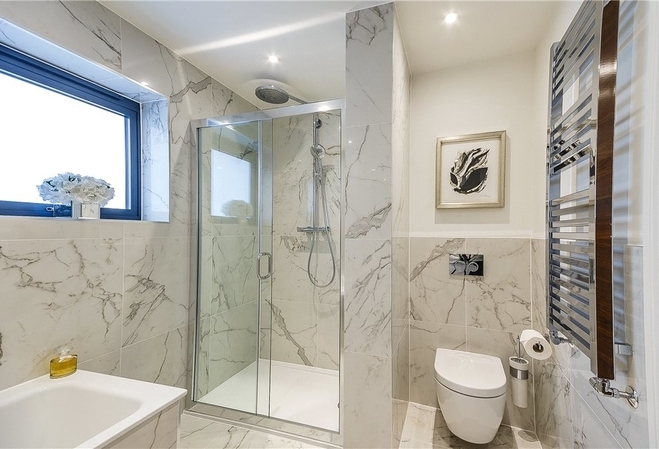 A beautiful newly built three bedroom, four bathroom townhouse arranged over four floors and located within a sought after private gated development with a private car parking space. 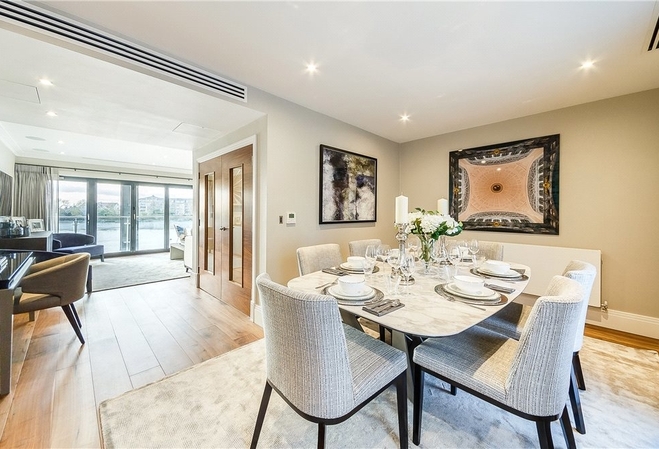 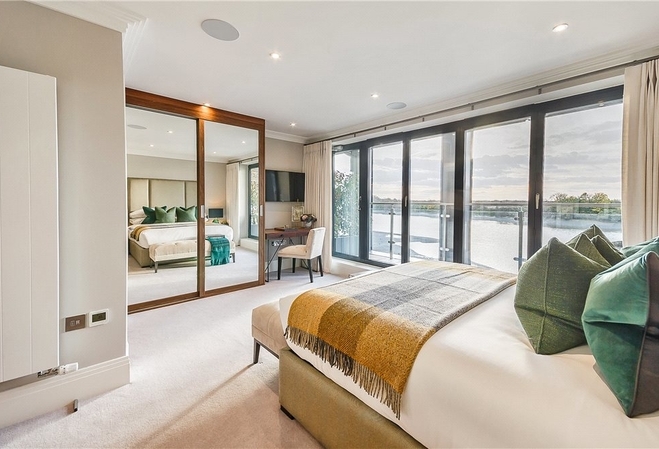 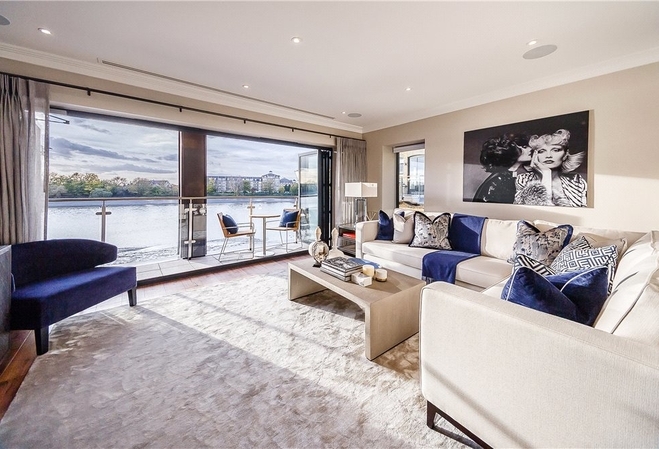 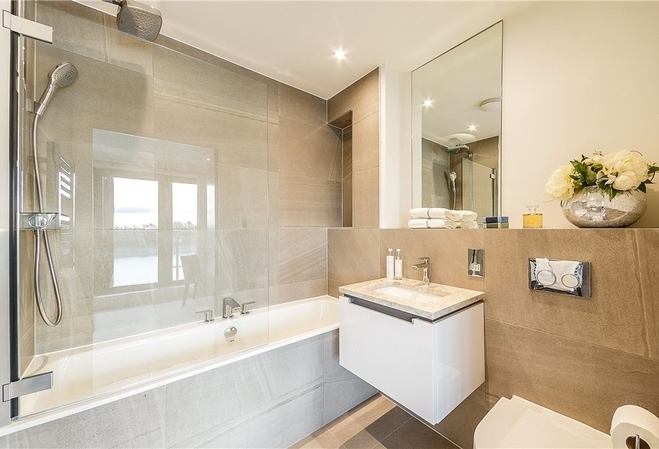 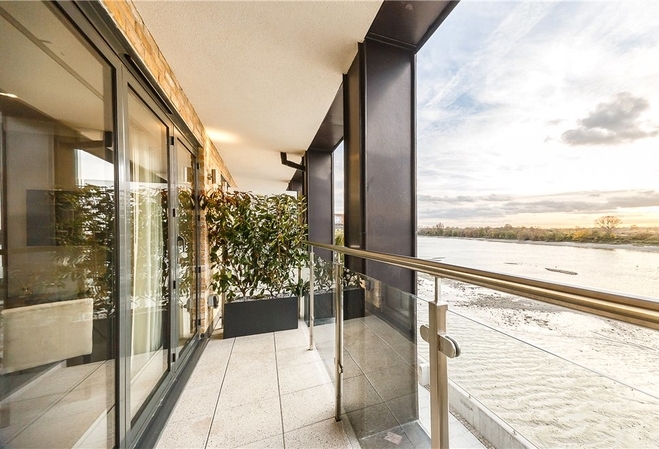 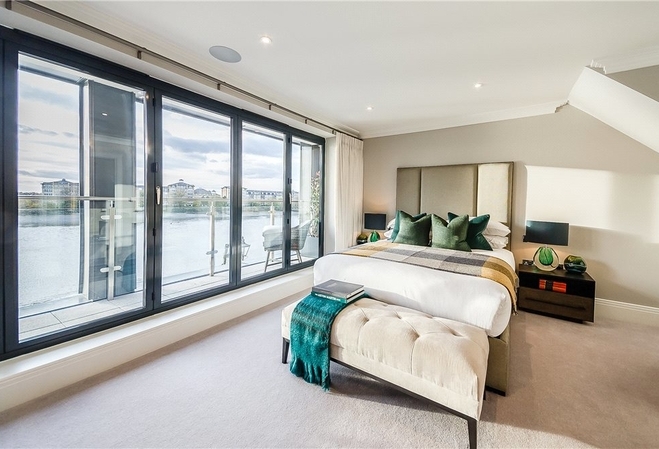 The property benefits from three west facing balconies overlooking the River Thames. 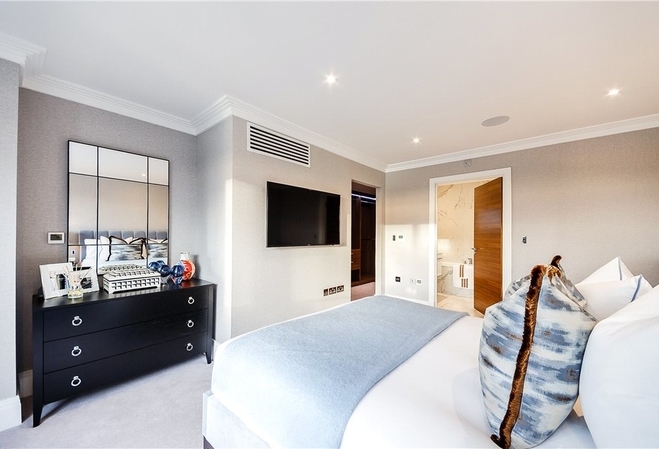 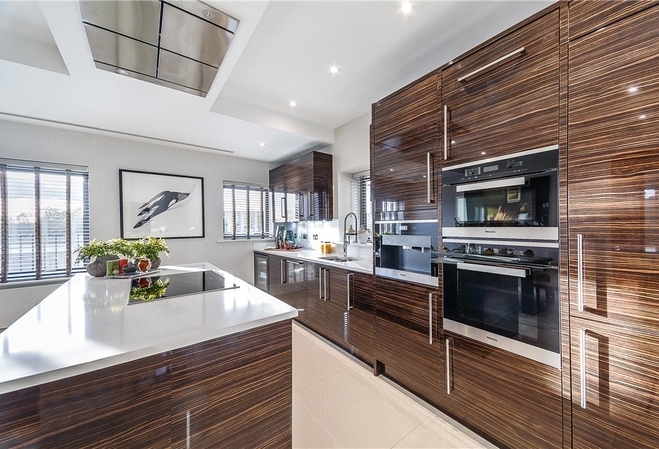 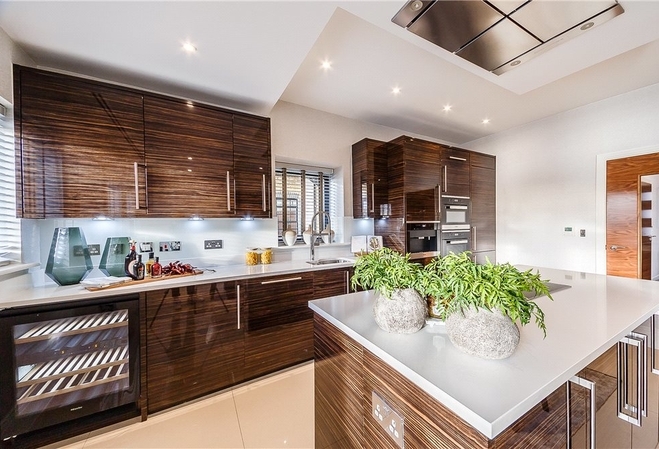 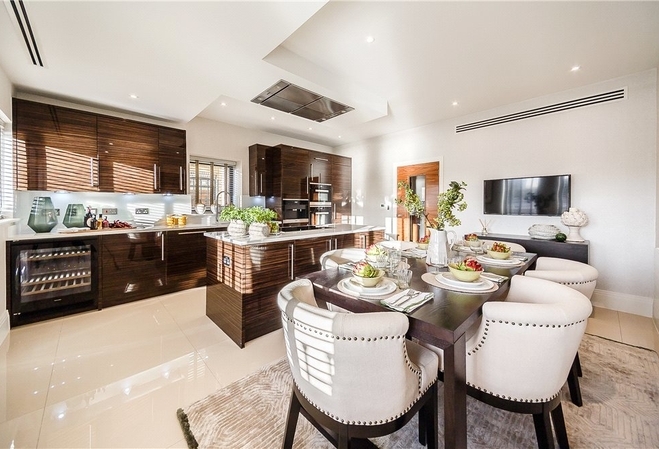 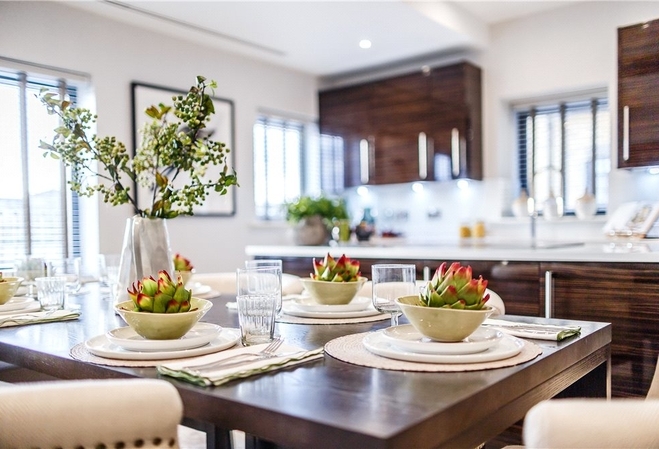 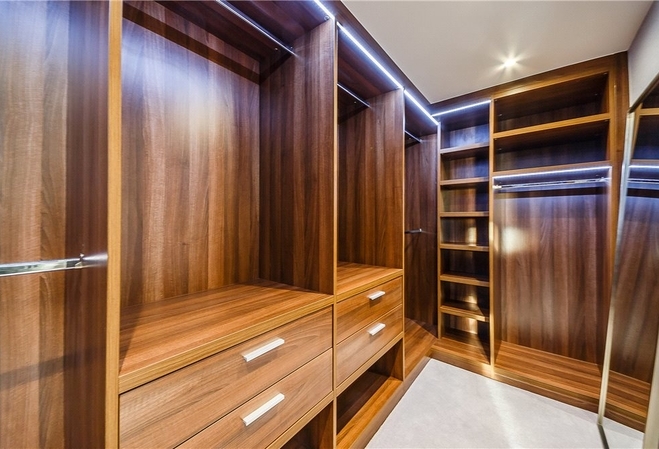 It boasts a bespoke kitchen with fully integrated appliances and a Crestron Home Automation System that controls the lighting, heating and TV's throughout the property. 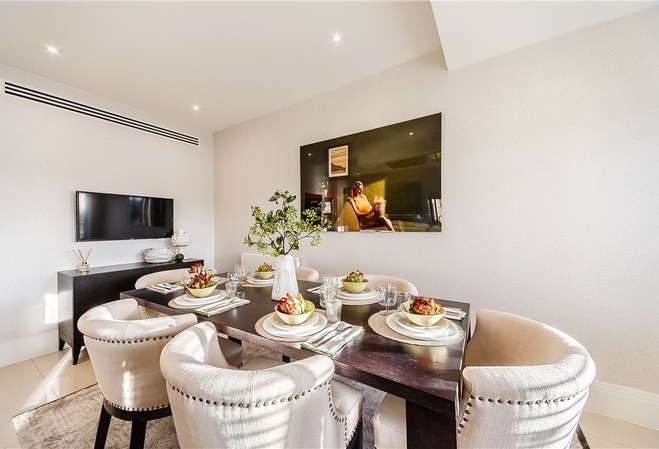 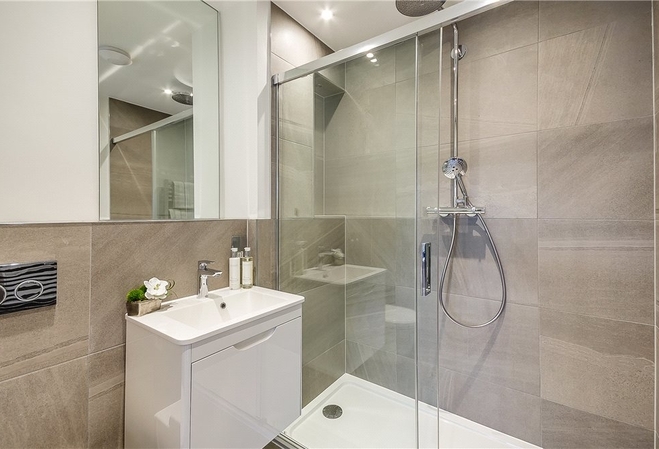 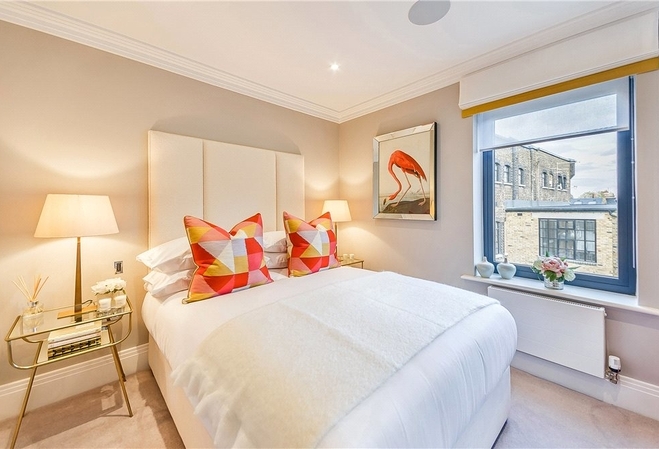 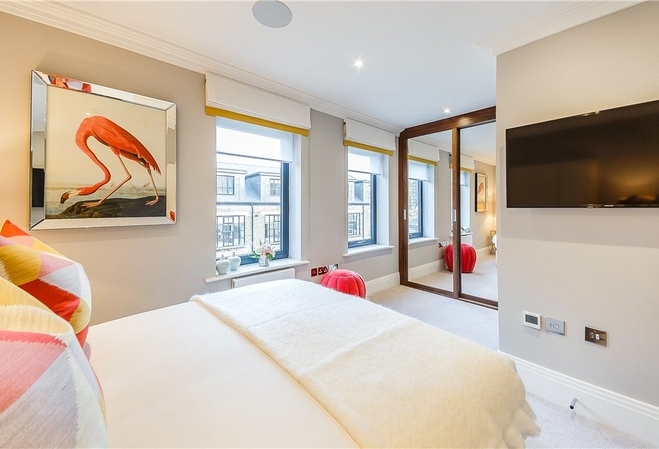 The property is conveniently located close to a number of transport links including Hammersmith Overground and Underground Station, Barons Court, Putney Bridge and Fulham Broadway Underground Stations. 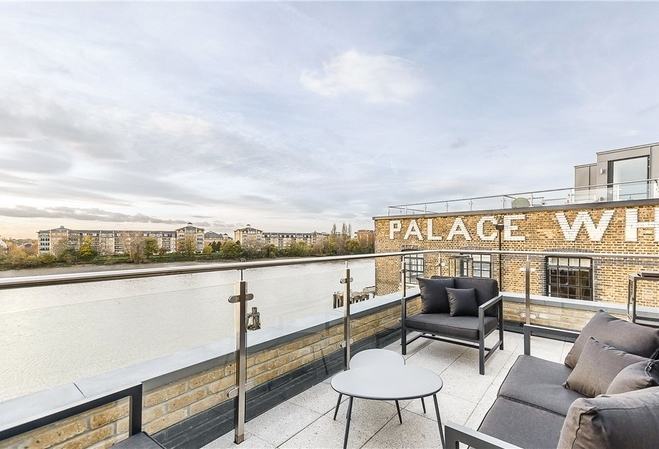 Palace Wharf was built in 1907, replacing a malt house. 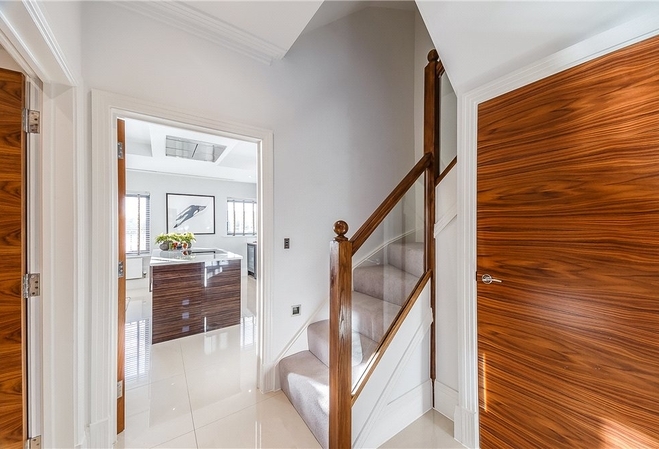 An extension facing Rainville Road was added in 1933. 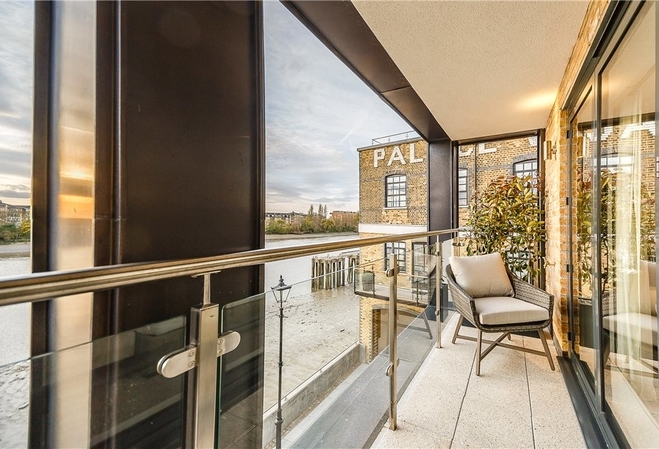 For many years the wharf was the Rathbone Works of fibrous plaster firm, George Jackson & Sons, founded in Rathbone Place off Oxford Street in the early 19th century. 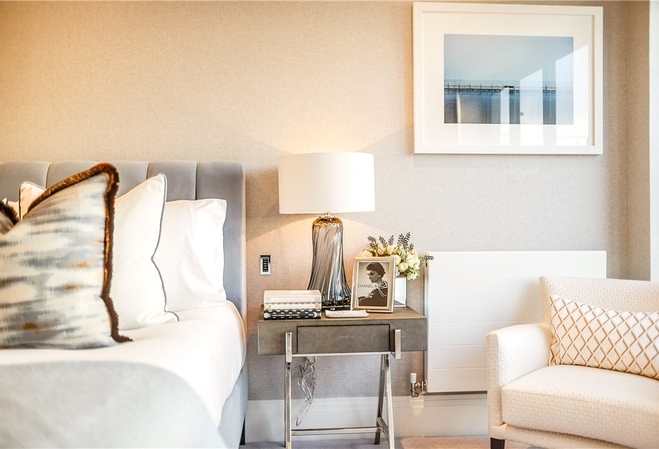 Jacksons' made the new plasterwork for Hammersmith's rebuilt Lyric Theatre. 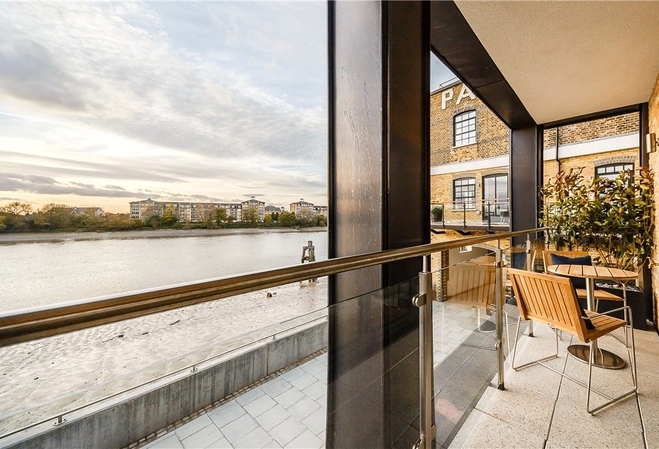 Prior to the Second World War, Jackson's moved from their original home in the West End to Hammersmith, keeping the Rathbone name for their spacious new premises.